When your branding no longer resonates (or if you never had any in the first place) and the marketplace is teeming with competition, your story is what sets you apart. Especially now—when consumers care more about your values than ever before. If you don’t tell your story right, you’ll be lost in the crowd. …Then you need a new story. And if you follow the lead of your competition and do exactly what they’re doing? You’ll never stand apart. Worse yet, you’ll never move ahead. It’s not that all the advice out there is bad. It’s not! It’s just not for you. Because you hold yourself to a higher standard. You care more. And you deserve to win. This D.I.Y. program teaches you how to craft and share your story with the portion of the world that matters most to you. So your brand will resonate with a passionate audience—and you’ll create raving fans who will always choose you first. Your Golden Story Flow will be at the heart of everything you do. It shifts your story from whatever you have now, to one your customers care deeply about. And it makes them feel like a hero for supporting you. It’s been around since cavemen lit fires and painted pictures of mammoths on walls. As long as communication has existed, there have been stories. This style of marketing isn’t going away. And today it’s more important than ever. With so much competition and new businesses nipping at your heels, your brand story is the critical element that separates you from the herd. It makes you the leader of the pack. We’ve taken centuries of marketing lessons and all the best elements of current trends, stripped out the irrelevant bits, and boiled it down to these essential components. This program contains only the good stuff. Yes, this information exists elsewhere. It’s scattered across the vast wasteland of the internet. And you can hunt it down piece-by-piece if you’d like. And you can try to identify what elements may be applicable to you using trial-and-error (mostly error) to see what works. Or you can trust this is the exact process I’ve used to help hundreds of brands over the last 17 years, and save yourself dozens of hours. 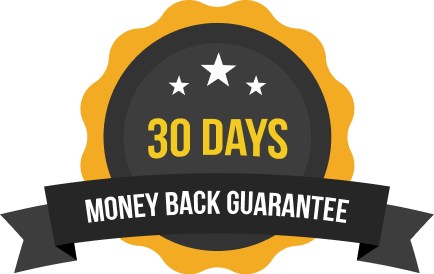 This program includes every intimate branding secret I’ve discovered through tough-learned lessons, and presents it in a way that works specifically for good businesses. It’s for companies that care about the world—but don’t have the budgets of the big guys. This information has helped thousands of people. And if you fit the description above, I’m positive it will work for you. What Gives Me the Right to Teach You? 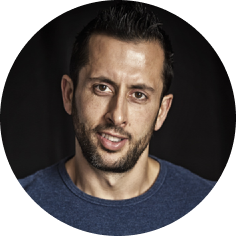 Hi, I’m Luke Faccini, lead storyteller and CEO of The Sponge. I’ve been working with good brands for 17 years and I’ve helped thousands of people just like you plant their flag at the top of the marketing mountain. I know this space as well as anyone and this is the exact process I use for my clients. It’s been proven hundreds of times. Except now instead of charging you $20,000 to do all this for you (as I normally do) I’m teaching you how to do this on your own. This is the DIY version. So you can get the guidance you need to build your brand on a budget and create your legacy. 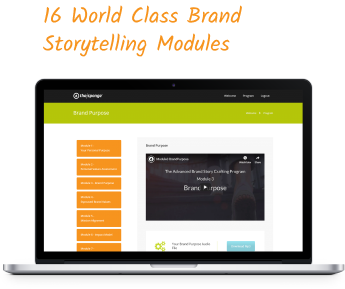 This self-paced course is perfect for good brands with limited resources. It’s priced within reach for those who know the value of investing in themselves, but still have bills to pay. The clock is counting down! That’s 83% 95% less than the Done-For-You version I currently charge and it contains just as much value. And you don’t need a marketing department to make this work. We’re positive you’ll love this program. 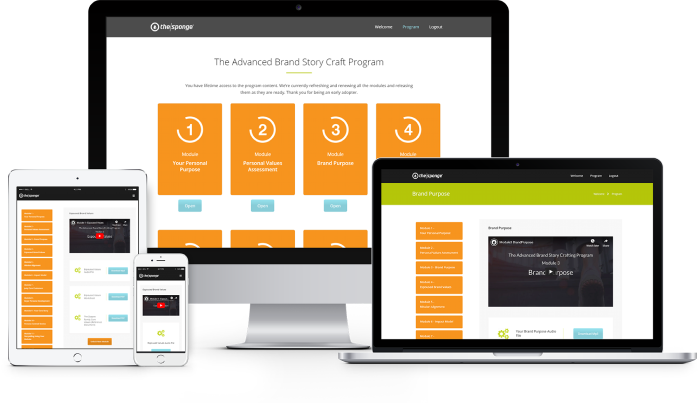 If The Advanced Brand Story Crafting Program doesn’t meet your needs, we’ll give you your money back.